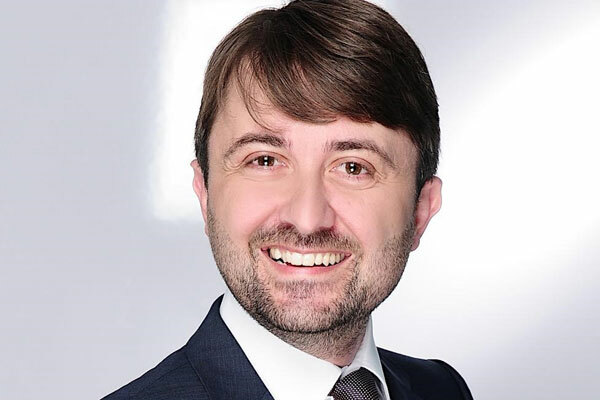 Maserati has appointed Domenico La Marte as its general manager for Middle East & Africa, directing all areas of the business in 11 markets including sales, marketing, public relations, customer relationship management, aftersales and network development. Prior to his current appointment, La Marte held the position of sales director, South East Asia Pacific, at Maserati in Hong Kong where he spearheaded a large number of importers from Singapore to Taiwan to Australia and New Zealand. Based in Dubai, he will now focus on maintaining and improving the first-class standards of the dealers network and is accountable for all matters pertaining to customer satisfaction. Hailing from Italy, La Marte holds a master’s degree in Aeronautical Engineering from the University of Rome and has gained over 18 years’ experience driving the growth of premium and luxury brands in the automotive industry in Europe and Asia.